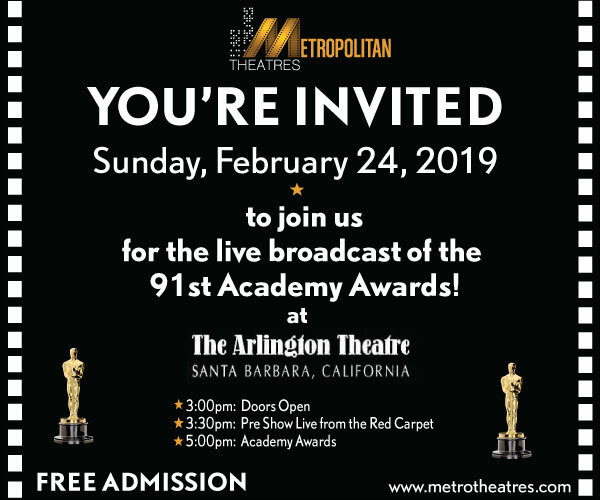 Live broadcast of the Academy Awards at the Arlington Theatre. The Santa Barbara County Sheriff’s Office announced a new Party Registration Program for Isla Vista to reduce negative interactions with law enforcement. Roger has the scanner reports. "Dine and Dash 700 Block of Chapala." Santa Barbara Sheriff's Office announces a suspected gang member was arrested following a search warrant and investigation. Santa Maria Police Detectives are conducting a kidnapping and robbery investigation. Do you think parking should be metered in the Funk Zone? 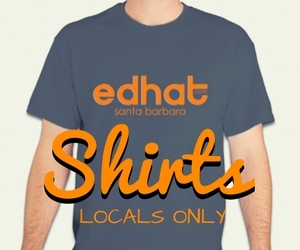 Take our edhat poll! A local resident questions if the City of Santa Barbara violated the Brown Act. More reliable, greener Siemens Charger locomotives will allow Pacific Surfliner to meet growing demand for passenger rail service between San Diego, Los Angeles and San Luis Obispo. Record amounts of rain coupled with warming temperatures create perfect conditions for mosquitoes. [Winner!] The winner has been announced for our Easter-themed caption contest.